The biggest item on the chopping block is Windows 8. Not Windows 8.1—that sweeping update is still supported—but the original, non-Start button version of Windows 8. After Tuesday’s updates, Microsoft will cease support for the 3 year, 2 month, and 17-day old operating system. That means Windows 8 is going the way of Windows XP; no more security updates, no bug fixes, nothing. 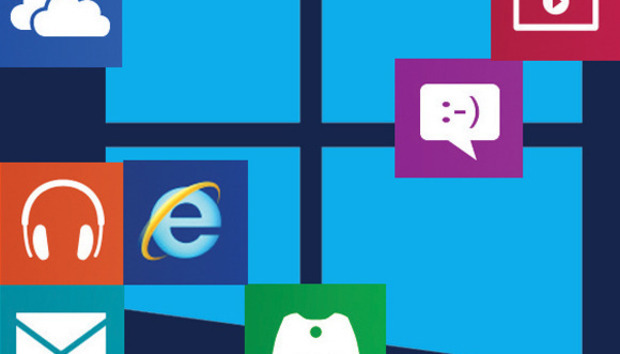 Users still on Windows 8 will have to upgrade to Windows 8.1 or make the jump to Windows 10. Both are free upgrades for Windows 8 users at this writing. That may be problematic for some if you have an oddball PC that is no longer supported by a manufacturer and thus missing drivers for a smooth experience. Other than that small minority of users, everyone else should dump Windows 8 as soon as possible.